Do you've got a job interview at a company that you dream? If you have not received an interview call, perhaps you need to know tips to face a job interview anytime you get it in the future. There are so many questions that will arise in your mind, although it is not the first interview for you. The questions will probably unsettle you today, however it is very normal. This means that you want to deal with the proper preparation. By the way, how to prepare for a job interview? What questions do you do in the talks, usually, and how to make a good impression from the first interview? So, if you arrived at the selection interview, it means that you have already done a lot of good. The company has already chosen your curriculum, considered interesting and you contacted to know you better. Through an interview, the company aims to know a person and assess both the technical and professional training is the most interesting aspects of his personality, in the light of future entries. Please remember, during the selection interview that the company meets the candidate with the specific objective of verifying that his preparation, his motives and personal attitudes are consistent with a specific job position open. Of course, an interview can turn into selection interview that this is not necessarily formalized by the company, who, faced a trained person and brilliant, could imagine his next entry in case of no imminent need. 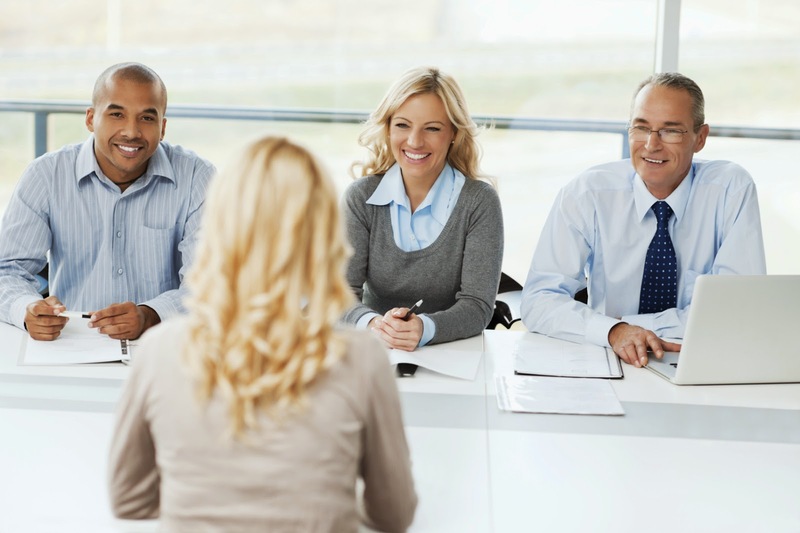 In any case, therefore, the candidate should always take very seriously the opportunity to be known that he was offered by a company, showing interest in the event that there is actually demonstrating their capability and well equipped to play a given job or by declaring its readiness to start a collaboration even within different than hoped. Because flexibility is one of the most appreciated features in a world of increasingly competitive job. What to do then? Accepting on date, time and place of the interview to be on time; should get an appointment with a few minutes early. This is very important so that you have time to feel peace of mind before entering the interview room, and maybe you need to go to the bathroom to freshen up you after your journey from your home or apartment. Ask and remember the name of the person with whom you will have to stand the test of selection; possibly verify the role: it will serve to know with whom we are dealing. Before entering the interview room, remember to turn off your smartphone. After all, you can update your status on facebook, twitter or BlackBerry Messenger after the completion of the all-important job interview this. You can also take pictures selfie after home job interview. Remember to focus and remain calm. Check out your non-verbal communication (gestures, movements, facial expressions) to show openness, flexibility and interest, not anxiety, closing and demotivation, and do not lie, does not benefit either the candidate or the recruiter, and never speak ill about your former colleagues and bosses, and even do not speak ill of the company where you worked before, especially intended to create gossip, very forbidden to do so. In due course, ask about the position that is offered or on some aspect of corporate interest: the interview is a meeting in two directions, not an interrogation or an exam, and the real interest is always appreciated. If there was talk of a job position available, ask in what time you can expect a response and, if there is, to emphasize their interest. The tips mentioned above is not advice that is 100 percent effective, however can you make as a primary basis. You also need to ask for advice from friends who had worked in certain companies that are similar to your company where you get a job interview. Thus you can adjust more easily, because every company must have a characteristic in accordance with the company's business. The most important thing is that you should be confident, focused, and ready physically and mentally.